Microsoft Ignite Session Catalog Now Available !!! 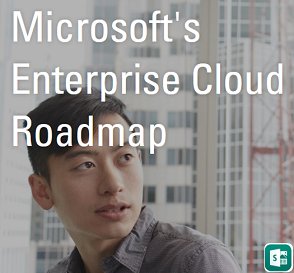 Last July 2014, Microsoft team announced their plan on bringing a new change to the way Microsoft Technology events are hosted by providing a Unified Technology Event for Enterprises. This was a hot topic at that time and we had various reviews and comments across the globe over this major move by Microsoft. On 16th October 2014 finally "Microsoft Ignite" was born, Microsoft team globally announced the location and dates "May 4-8, 2015 in Chicago IL"and finalized the event. Now the time is nearing. 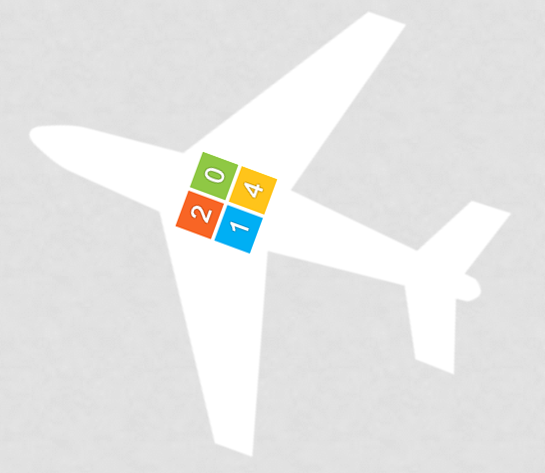 Its now time for one more significant announcement from Microsoft Ignite team on whats coming? Yes, The most awaited Session catalog, Which is now made available with one more opportunity to be part of the #IgniteJam live tweet Jam in twitter, this February 3rd, at 9:00 a.m. PT to know more. We have about 275 Sessions on a whole, covering various Microsoft platforms and Technologies from novice to advanced, presented by prominent Experts from Microsoft along with Key people in the Technical Community united together in this Unified event. 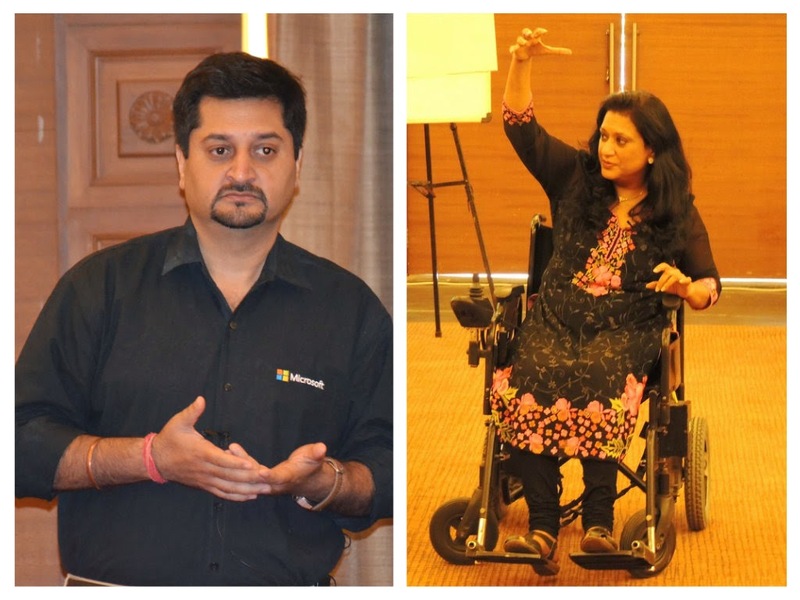 Innovation with Microsoft is going beyond imagination which is evident from the recent Technology happenings in the IT world and the sessions are designed in such a way, that provides more insight on the present Technology and shows the path towards the future. The best part with this announcement is, You now have the list handy that shows whats in, and all you need to do is to review and decide what Sessions you are planning to attend and try get the most out of it. If you are not yet registered, you have the link for registration in the Official blog post to register for the event and experience the Technology. *Follow @MS_Ignite for current updates. Microsoft Ignite team released the full list of sessions and many of the speakers for the Ignite event. World’s largest SharePint? 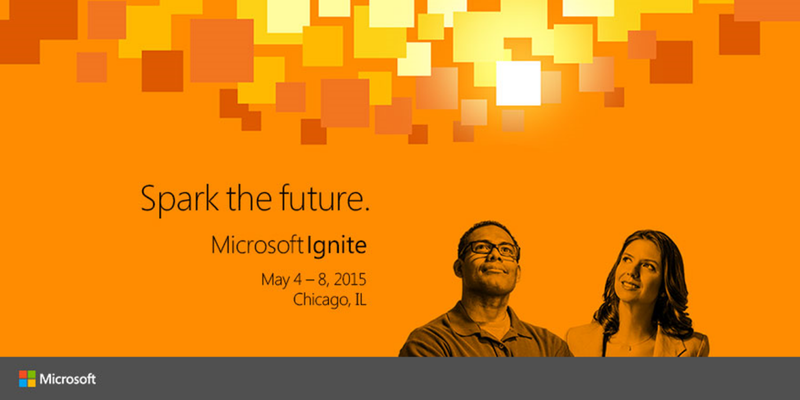 It will happen ‘all week’ at Microsoft Ignite! Today I came across an excellent post from MSExchange.org,written by our renowned Expert Henrik Walther MSFT, updating us the details of Microsoft Peering Agreements with ISPs around the world for providing better Office 365 Network performance. As stated by Henrik, If you come across any Client/Customer facing Performance/Latency issues with Office 365, check and validate whether their ISP is listed in the peering Database, which will be the first step for Identifying the underlying cause and drive towards resolution. I would like to begin this post with the famous Quote "No matter how far we travel, the memories will follow in the baggage car" this is quite known to all of us, The best part is some of them travel along with us for a longer period of time, and this post is about one of such beautiful memories that added to my collection, came through my recent experience in the South Asia MVP Open Day 2015. 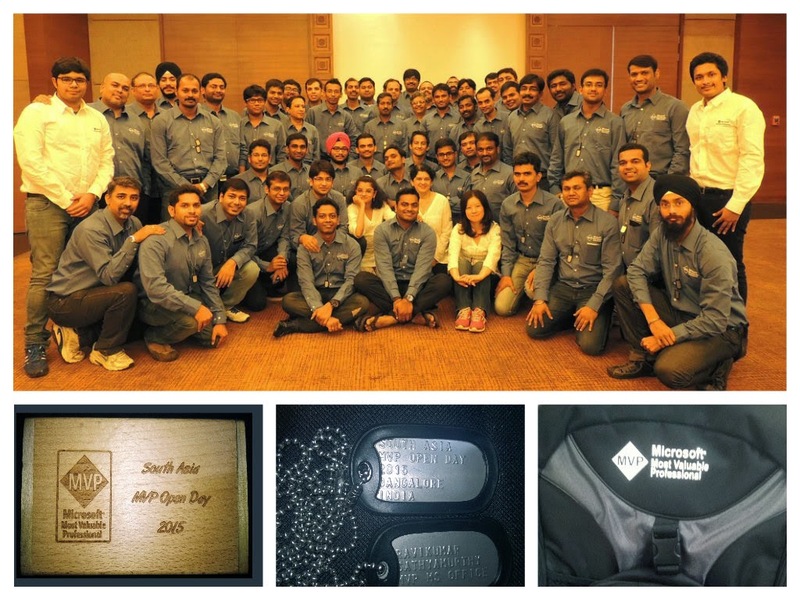 Being my first year as a Microsoft MVP, I was so eager to attend this event and counted my days towards the big day to meet everyone in the community, in which I am now given a chance to be a part of. This event was organized In the Silicon Valley of India, "Bangalore" in a quite amazing location abundant with nature and ambiance. 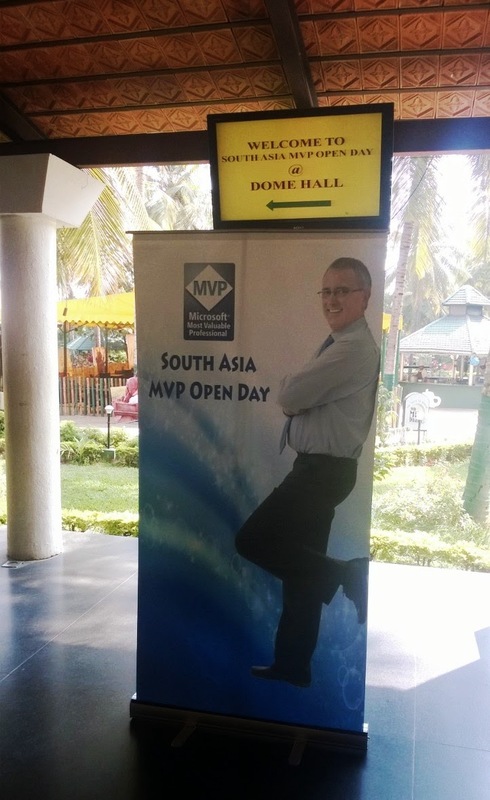 Once I reached the location, I was amazed to see a great number of fellow MVPs arriving to the event and the numbers increased overtime, which really made me happy, that I am now getting a chance to meet most of them in one place and can spend sometime valuable time together. We all had a warm welcome by the Organizers. We refreshed ourselves quickly to unveil the surprise awaiting and was ready to begun the event. I am still re-collecting all the beautiful moments and learning we had in the last two days, the list is quite lengthy and this post should then need to be converted to a Series, if I started to share all of them. I will cover some of the great moments in a nutshell, and share my joy and experience to you all, because "Happiness is only real when Shared". 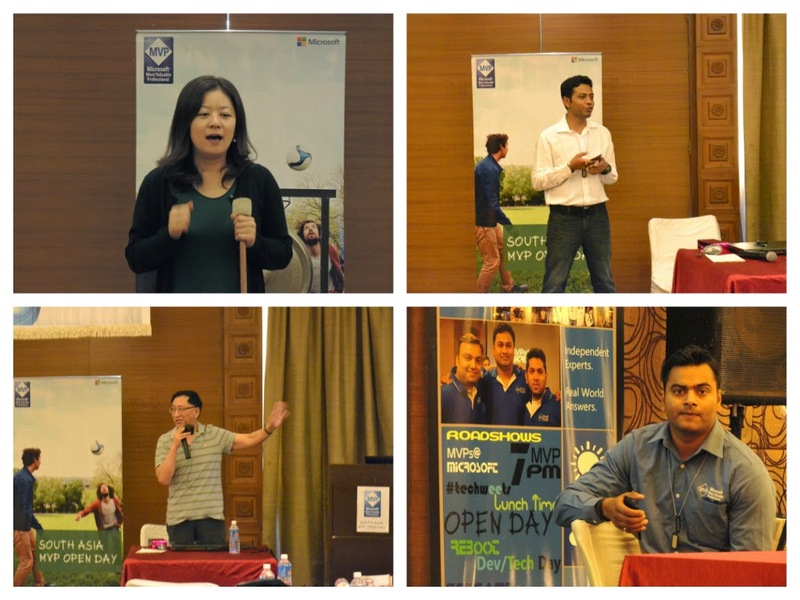 It begun with the Introduction session on the MVP program, Its value and benefits to self and to the community, hosted by Microsoft Community Mangers and MVP Leads, who Organized this great event and head the MVP program in South Asia. The Introduction session was quite amazing as we got an opportunity to meet Our Community Managers, in live and got our Queries answered. Gained a better visibility on the MVP Program through which we all can do more to the community and also guide the aspiring candidates outside to be a part of this great program. 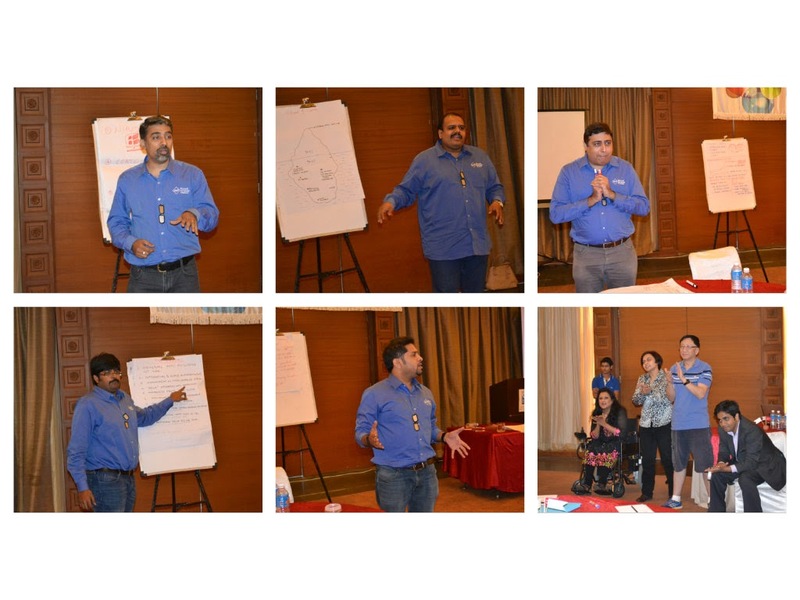 To add to this, We had few great Sessions Organized in a way that adds more value to the work that we do in our day to day basis in every corner of the Technology, from Traditional "Microsoft Office" and it extended to the Cloud "Microsoft Azure" and even beyond. 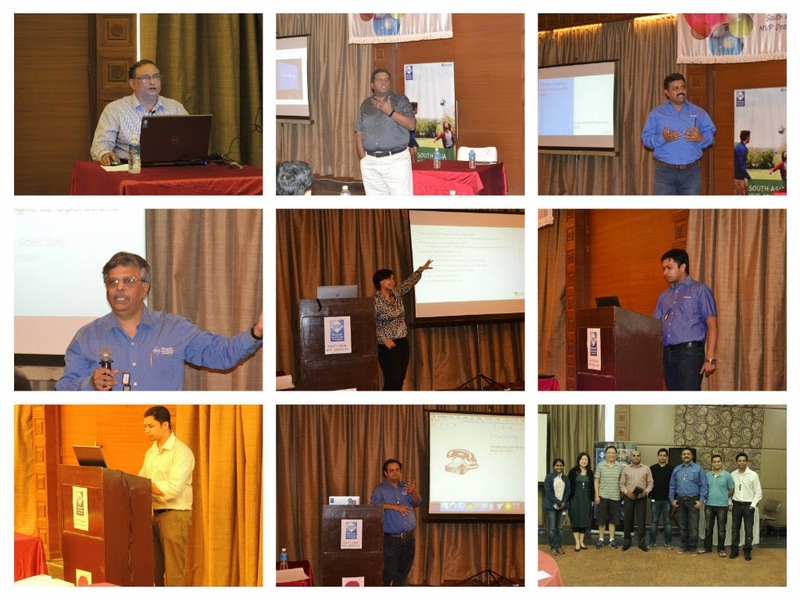 These sessions were hosted by fellow Senior MVPs and Microsoft Technical Leads and Managers in an efficient way that gave us more than what we expected from their sessions, because there is always more when you learn from the "Experts". 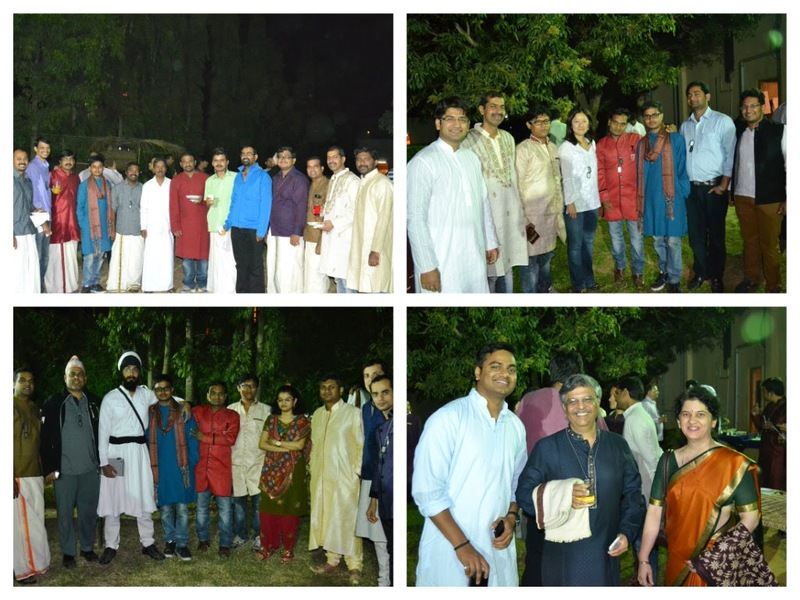 Then, It was party time, where we MVPs meetup in Indian Traditional Costumes to represent our culture in the late evening and had a great time together stepping away from our Technology discussions for a while. Microsoft does not restricted and limited our learning only on Technology, and it went one step a head where we learned some of the greatest Leadership Qualities from Industry experts and real world examples, which really moved us all and I would say on a personal note it gave me a spark that will for sure going to reshape my career towards the path of enlightenment. We MVPs are not only strong and Innovative on our writing and we can do more, we are only "Separated by our Technology, United by Microsoft" and to prove this, We were given activities as Teams on the move, which we never expected to be so great, through which we gained a lot of learning, from Team work to Leadership and even it went beyond and Ignited our Innovative ideas that can really shape Microsoft's future and take it to the "Edge of the Curve". Finally, the big event came to an end, only by time I would say, as the memories stay still fresh. We all were ready to go back with this great feeling to our homes after saying most painful word "Bye for now... "
I would say, this was a great beginning for some new Relationships, that's going to do some effective new advancements to what we do to the community and take it to the next level. We were given some great goodies that will make us remember this event. Also we have the most evergreen Picture of all us together that remains forever and speaks a lot than I can describe. 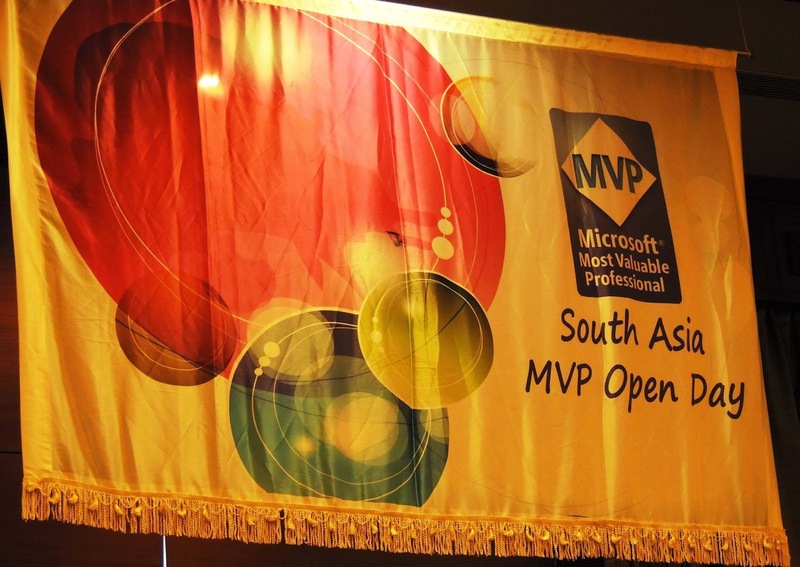 I would heartily thank Microsoft and The South Asia MVP Award program for Organizing such great events, which really adds more value to us as Community Leaders and also gives us an opportunity to meet one another to do more. 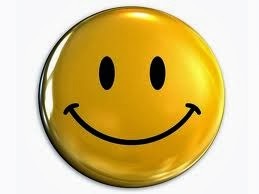 I always believe "People together with Great minds do Miracles". I believe you would now have a visual experience of my great memories, and would thank you for spending sometime in reading this post and shared my happiness. Skype for Business Technical Training is on the way!!! I Believe everyone aware that next version of Lync is getting renamed as Skype for Business, Microsoft team with their announcement updated that they will include shipping of new client, server and service in Office 365 during the first half of 2015. And yesterday they announced the availability of Skype for Business technical training created to help partners and IT pros to get ready for the upcoming product release. Starting January 19th through the end of March, the Office 365 Summit events will include instructor-led trainings on Skype for Business to help your company quickly take advantage of the upcoming opportunity. Register here for in person training at an Office 365 Summit. Can’t attend in person? Learn online. Beginning in February, we’ll make the Office 365 Summit content available on the Office 365 Summit Readiness tab for those unable to attend in person and we’ll start a series of live webcasts that provide deeper, topic by topic, training on Skype for Business. The Garage Series for Office 365 live show is getting renamed as Office Mechanics. Microsoft team is planning to take this show to the next level in this new year starting next week to provide more deep-dive insight on the challenges and innovations with Office 365 with a brand new name, brand new show that's accessible from anywhere with any device on the move. Access the new website link to stay tuned with the last updates on each Wednesday at office.com/mechanics. I recently came across a vital TechNet article published few days back, which speaks over a new enhancement for Exchange Server 2013 Database Availability Groups by making the most awaited feature "Witness Server in Microsoft Azure" now possible. This new enhancement will make Exchange DAGs more robust by building one more layer of high availability and assists the Automatic Data Center fail-over during DR scenarios in a site-resilient Exchange Infrastructure. Its been quite sometime since I worked with DAG and this feature was the most expected one when Microsoft started this discussion way back and stopped due to service limitation for a while, the same is now getting addressed and this great feature is now made available. The key to make this work is the new enhancement "Multi-site VPN support" made available to Azure in June 2014 as updated in the below extract from the article. 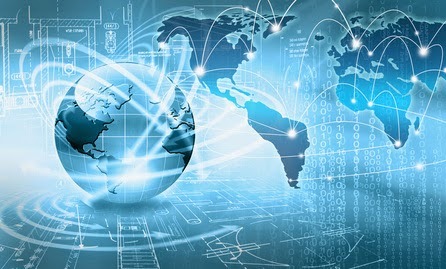 Microsoft Azure introduced multi-site VPN support, which enabled organizations to connect multiple datacenters to the same Azure virtual network. 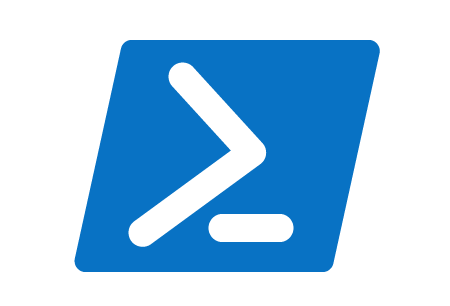 This change also made it possible for organizations with two datacenters to leverage Microsoft Azure as a third location to place their DAG witness servers. Today got a chance to spend sometime on reading this article and thought of writing this post to share this to readers and we can soon expect the official announcement. Moving Witness to Azure is still a great enhancement for High Availability and Site resilience and I believe Organizations' who utilize Azure as a part of their Infrastructure may start to adopt this soon. 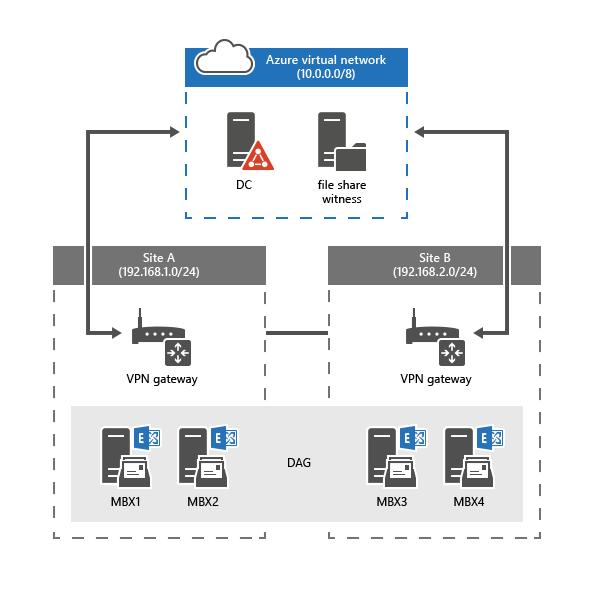 As a side note, Deploying Exchange Servers in Azure is not yet supported and this article is applicable only for placing the witness server for DAG. Here comes the official EHLO Blog post announcement on this great feature. Upcoming changes to SharePoint Online Public Website !!! I recently came across this Microsoft Knowledge base article on upcoming changes to SharePoint Online Public website which is quite important, As an Office 365 Administrator we need to know the recent changes a head and action since this change is related to the discontinuation of SharePoint Online Public website feature starting this January 2015. 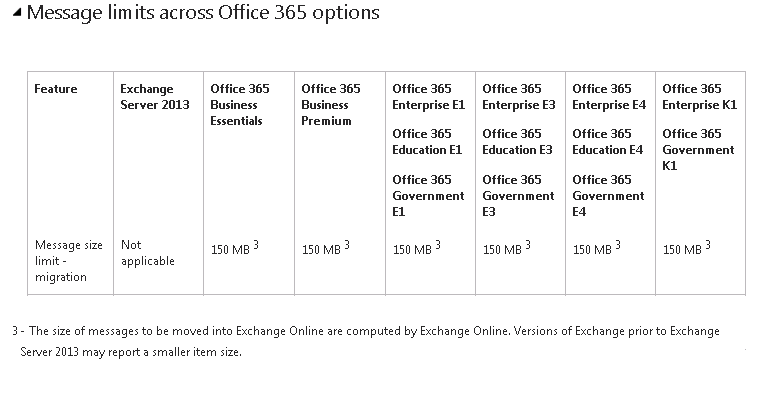 Most of the Large Organizations normally relay on other 3rd party website hosting providers and integrate with Office 365 service for public presence and there are still few Small and Medium size business Organizations who has adopted this feature and impacted by this change and such existing customers of this feature will continue to have access for another two years. New customers who subscribe to Office 365 after the changeover date won't have access to this feature. Moving forward, Office 365 customers will have access to third-party offerings that will enable them to easily integrate their public presence with their Office 365 service. Microsoft team has clearly explained the background of this change along with the FAQs explained in detail in the below Knowledge base article, review the same and get ready for the change if you are one among the Organizations using this feature. Also standby for more updates on the article and keep an eye on the ZDNet post referenced below updated by Microsoft veteran Mary Jo Foley for quick updates. As stated in the article Microsoft team will still continue to evaluate and expand this list for customers in the mere future. Also Microsoft will support SharePoint Online Public Websites for existing customers who already have them for a minimum of two years after the changeover date of March 9, 2015. Customers fall under this, can opt to move to supported third party solutions either now or later within this support period. Today I came across this excellent write-up in the ASK PFE Blog on Azure AD by Michael Hildebrand - MSFT, which is a must one to read for every Administrator who work with Azure AD and also for the ones who are on the way to learn and adopt the Microsoft Cloud platform. Below are vital topics and FAQs covered in the article with rich content and I would suggest you to spend some time and read this article top-down and fully understand what is Azure AD and what is possible with Azure AD etc. 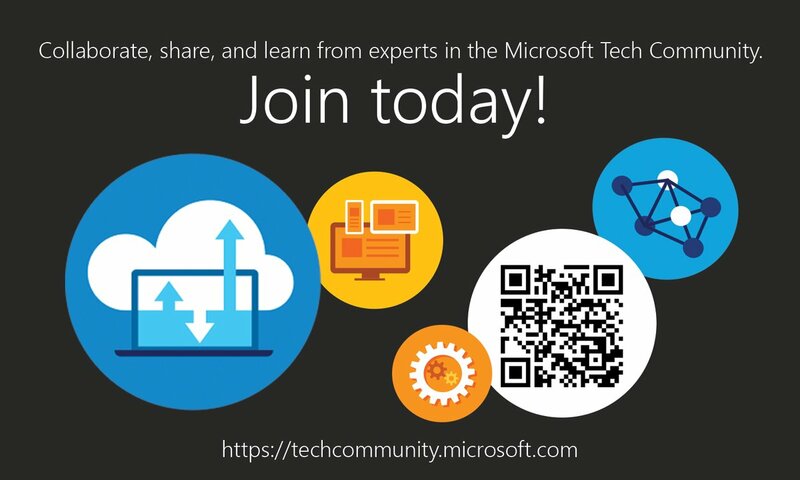 to enhance your knowledge on the topic and stay top on what you do now with Azure. Why should I care about Azure AD? How do I populate our Azure AD directory with on-prem AD user information? 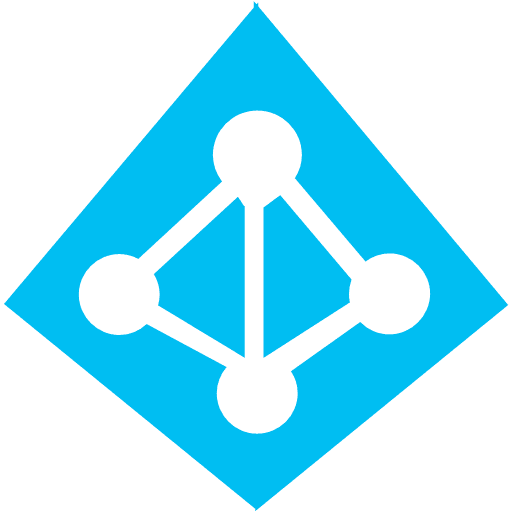 Is Azure AD an LDAP-compliant directory? How do we interact with AAD programmatically? Is there Group Policy in Azure AD? Can I deploy an instance/replica of Azure AD in my on-prem Datacenter? Can I deploy an instance/replica of my on-prem AD into Azure? Is Azure AD content replicated across international borders? Are there parent/child relationships if I have more than one AAD directory (like those in a Windows Server AD forest)? How do I manage Azure AD? Is there an equivalent to AD Users and Computers ("A-Duck" for you old-school AD admins)? Do we still use Kerberos, NTLM, LDAP, ADSI, and other protocols I'm familiar with? I've been doing AD admin work since the dawn of AD with Windows 2000 – is my profession in jeopardy? Ok – my New Year's Resolution is to learn more about Azure, Azure AD, Azure datacenters, etc – where can I get more information? 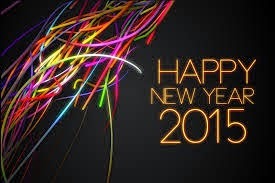 Exchange Anywhere wishes everyone a Happy and Prosperous New Year 2015 !! !